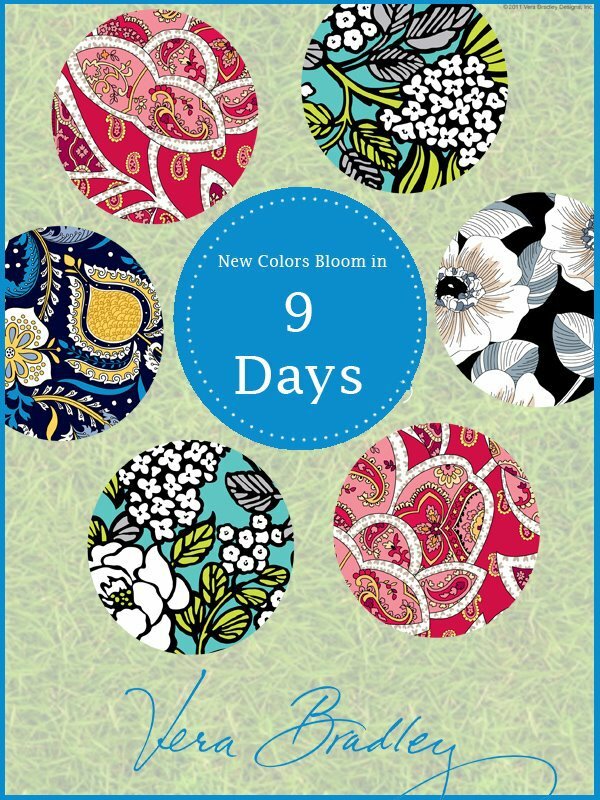 Island Blooms, Ellie Blue, Rosy Posies, Camellia... 9 Days... 4 New Colors! Final mark down! 70% off all Christmas merchandise excluding Old World Christmas, Winter-themed flags and Willow Tree. 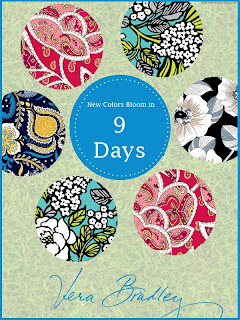 Sale last one week, so get it while you can!